Grab just about any human being and say the phrase “Nobody puts Baby in a corner,” and see what happens. More often than not they will either note that they are crazy for Swayze, or will at least start singing “(I’ve Had) The Time of My Life.” Everybody knows Dirty Dancing, the smash hit movie which spawned a spin-off tv show (starring Paul Feig! ), an underrated sequel (yeah, I said it), and became the soundtrack to just about every event which involves a dance floor. The film’s legacy continues to this day as we celebrate the film’s 30th anniversary with both a TV remake starring Abigail Breslin (May 24th on ABC), and a stage adaptation which is currently on tour. 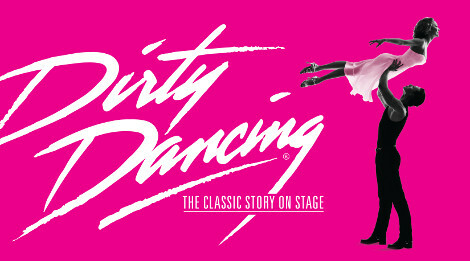 Dirty Dancing runs here in Philadelphia at the Merriam Theater from May 16-21. 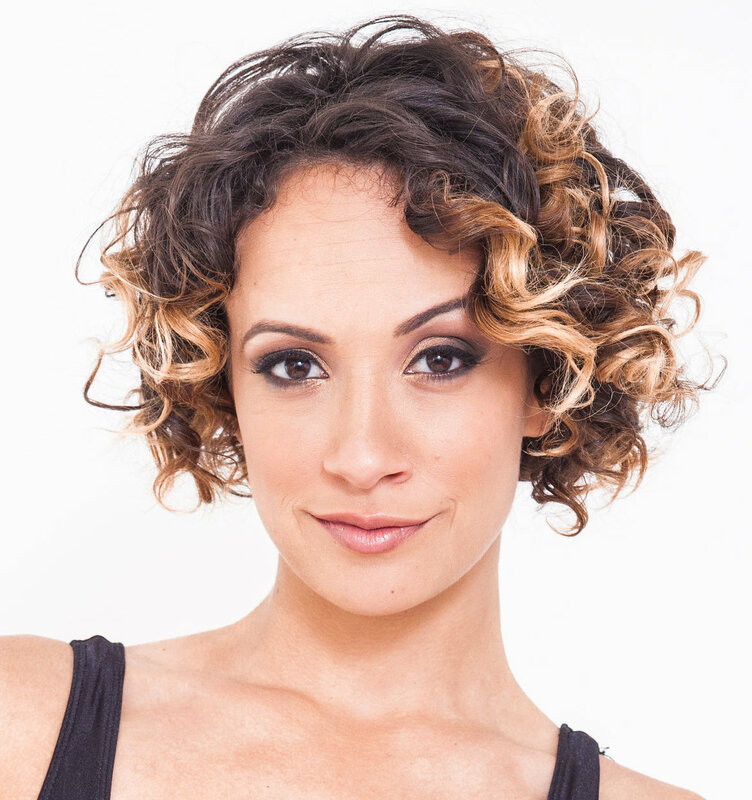 Jennifer Mealani Jones is a graduate of UArts in Philadelphia, and is currently portraying Penny Johnson in Dirty Dancing on stage. Cinedelphia had the opportunity to speak with her about this iconic role. Cinedelphia: Being an adaptation of a film, is there any aspect of your performance which was informed by the source material? Were you given license to make it your own? Jennifer Jones: What I do on stage is definitely informed by the source material. Cynthia Rhodes was so fierce in the movie. I pulled from her ferocity and had to find a way to translate that to a live audience. Eleanor Bergstein, who wrote the original screenplay, is very particular with how she wants each part to be played so I had Penny just handed to me; her childhood, her relationships, and a play-by-play of what goes on in her head in each scene. It’s cool to have such a strong foundation of the character and build from there, adding parts of myself. Cinedelphia: Dirty Dancing is the perfect film for a live adaptation. Is there anything that you feel the stage version offers an audience which the film version does not? Jones: You get so much more with the stage version! 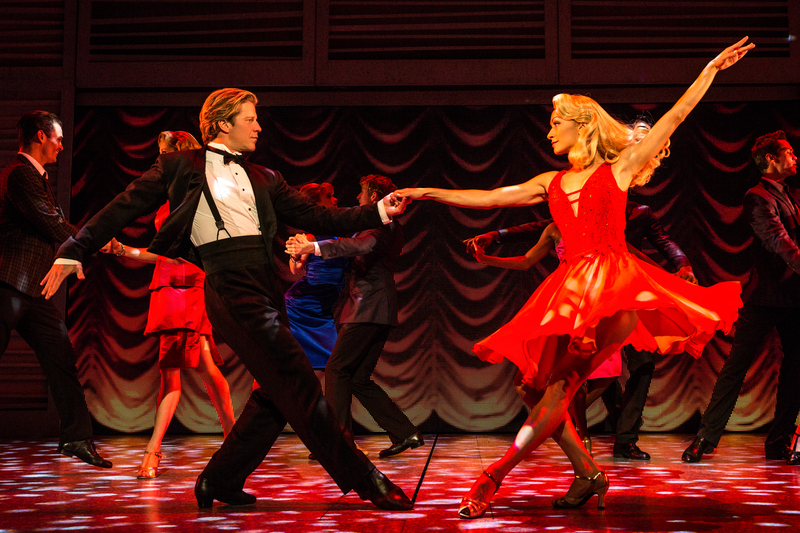 You’ll get more dancing, more singing, and a deeper look into the characters of Dirty Dancing. The show is so much fun to watch. Cinedelphia: As a graduate of UARTS, is there anything about your time in Philadelphia which has proven valuable to your career? Jones: Philly shaped me as a professional. I started my career with Philadanco. Getting the opportunity to perform with that amazing powerhouse of a company was so valuable to me. I learned how to work harder, be stronger, and I learned how to be an artist. I carry what I learned in Philadanco with me to every audition and every job. Cinedelphia: Are there any other films which you would perhaps like to see adapted for the stage? If so, what’s your dream role? Jones: Moulin Rouge!! I would love Moulin Rouge to be a Broadway show. As far as my dream role? Roxie Hart in Chicago. Cinedelphia: And since this is a film blog, I must ask: What is you favorite movie and why? Dirty Dancing is at the Merriam Theater May 16-21. Don’t miss it! And don’t forget to tune into ABC on May 24th for a modern reimagining of the film.